Off-the-charts natural beauty. A charmingly authentic, historic mountain town that manages to be fun and funky, family friendly and fabulous, too. 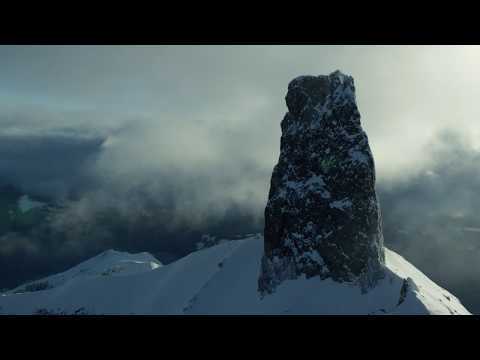 On the mountain, an unforgettable experience for all levels of skier and rider. There are many reasons why Telluride Ski Resort has been named number one in North America by Condé Nast Traveler readers once again, the sixth time in the last seven years. But don’t take their word—or ours—for it. Getting here is easy with 15 direct flights from 11 cities across the United States to Telluride Regional Airport (TEX) and Telluride/Montrose Regional Airport (MTJ). 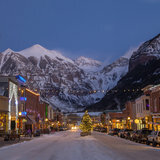 Once here, spend your days experiencing the Telluride Ski Resort’s varied terrain and friendly vibe, and your evenings exploring Telluride and Mountain Village’s equally varied dining and nightlife, shopping and arts scenes. Get ready. Telluride is waiting for you. Tips for skiing Telluride on a powder day for intermediate, advanced and expert skiers. Telluride stacks up accolades for being the best ski resort year after year. Here's why. Catch the spectacular scenery and views that make winter in Telluride magical. 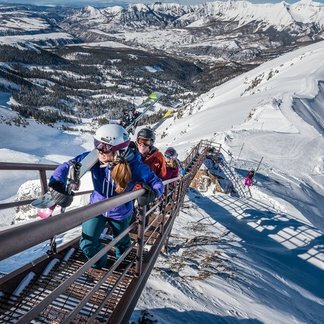 On and off-mountain adventure in Telluride, Colorado. 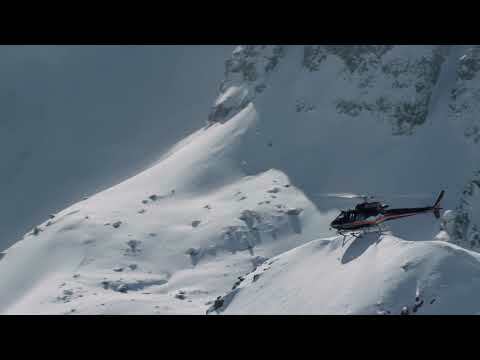 What a powder day in Telluride feels like.